Standard Posted on January 22, 2012 by eliefares Tagged Johnnie WalkerKeep Walking LebanonKeep Walking ProjectNadine Labaki	CommentsNo Comments on Johnnie Walker’s Keep Walking Project – Get Involved, Lebanon! Johnnie Walker’s Keep Walking Project – Get Involved, Lebanon! As you can see, there are three projects which you can support. Regardless of your preference, each of these projects is aiming to improve a part of our life in Lebanon which needs support. On the tourism side, I had blogged previously about how tourists need to see a side of Lebanon that goes beyond Beirut. On the business side, companies such as Seeqnce are helping startups get a foothold in the markets they are trying to get into and on the environmental aspect, Greenpeace Lebanon has recently launched a mission to increase awareness for our waters. So as you can see, the three main projects supported by the Keep Walking project are all an essential part to improving Lebanon as a society: gain awareness for our nature, protect our nature and help our youth market themselves. The project has five stages. The participants will be rewarded at the end of every stage with the top walkers earning a brand new 16GB iPad 2 and the two runners-up will receiving a bottle of Johnnie Walker Blue Label. I know some of you are vying for the runner up slot now. Voting will end on March 3rd, with the results being announced a few days later. As Nadine said, you can support your favorite project by “walking the steps” for them. The more steps you walk, the higher the chance it gets to be selected as the winner. The steps include sharing videos, talking about the project, supporting it, etc… You can download the project’s iPhone app here or the Facebook app here. Nadine Labaki asked a very poignant question in her movie. Where do we go now? Well, this is the direction you should take. Help Lebanon one step at a time. It’s not even that difficult. All it takes is the clicks of a few buttons. Iranian filmmaker Asghar Farhadi’s new movie, A Separation, opens with an Iranian couple in court. Simin (Leila Hatami) is asking for a divorce from her husband Nader (Peyman Moaadi) because he refuses to travel with her to a European country now that their visa paperwork is in order. The visa has 40 days left to expire and Simin wants to leave now. “Has this man beaten you or cheated on you?” the judge asks her. She replies negatively. He simply refuses to leave. Why can’t Nader leave? Because e can’t abandon his father who has Alzheimer’s. “Your father doesn’t even know you,” Simin tells Nader. “But I know him,” he replies. Simin and Nader also have a daughter, Termeh (Sarina Farhadi – the filmmaker’s daughter). Being eleven years old, Termeh can choose the parent she wants to stay with after the divorce and both want to bring her to their side. As he goes back home, Nader is faced with the realization that he cannot tend to his father all day long due to his work obligations. So he hires Razieh, a very religious woman, to look after his dad while he’s at work. But taking care of Nader’s father will prove much more difficult than Razieh had anticipated especially with her strict religious rules. One day, Nader comes back home and finds the house empty and his father almost dying on the floor next to his bed. Razieh is nowhere to be found. Money is also missing from the drawer in his house – the exact equivalent of a day’s work for Razieh. When she comes back, he accuses her of theft and pushes her out of his house. She stumbles on the stairs. 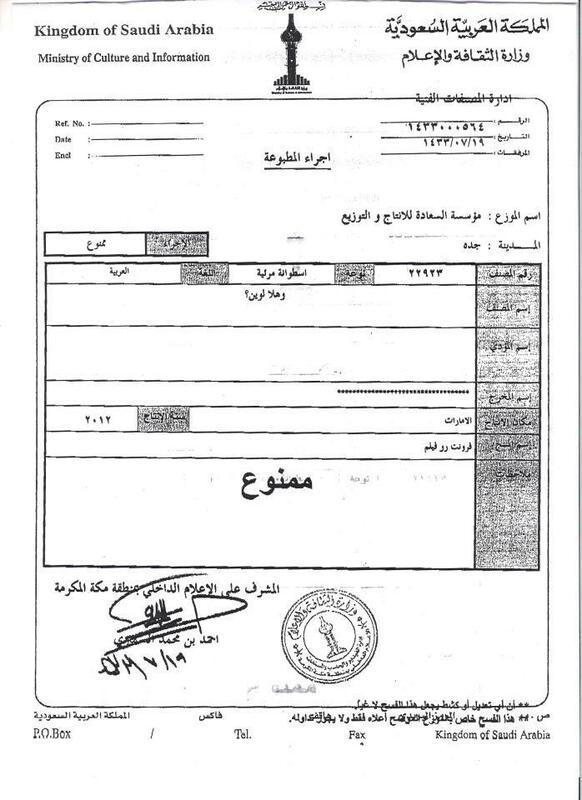 And soon, Nader finds himself in court being accused of causing the miscarriage of Razieh’s nineteen week old fetus. Peyman Moaadi, as Nader, delivers a great performance as the morally torn father between his own family and his obligation to his own father. You can see him making the decision of choosing to take care of his dad every single day of his life with every action he does, every word he speaks. One scene in particular is so masterfully acted out by Moaadi that it will play on your heartstring. 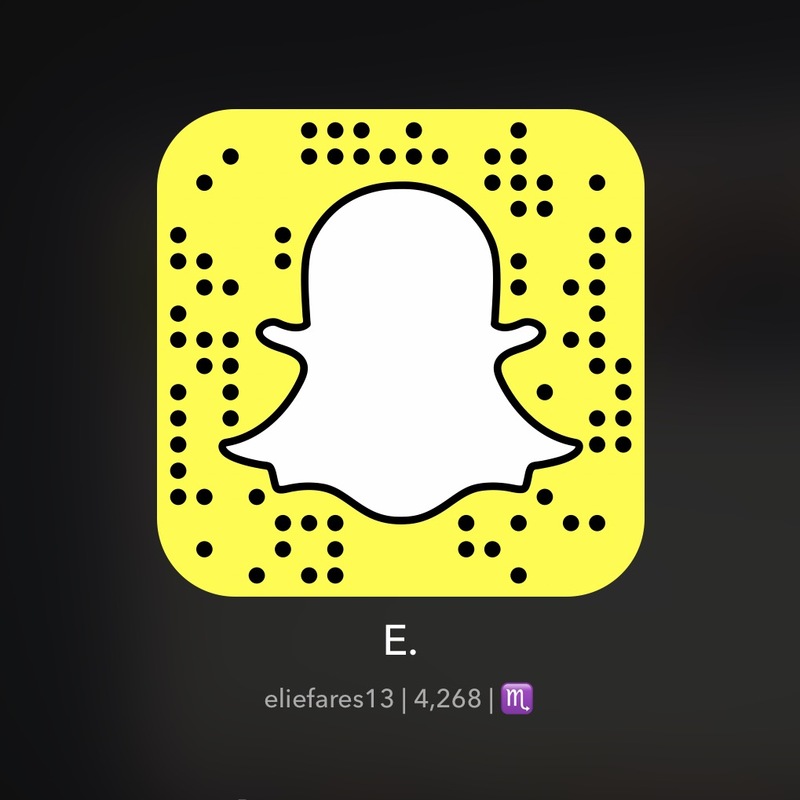 Soon after he pushes Razieh out of his house, Nader breaks down as he cleans his father in the bathroom – the father that doesn’t even know who his son is. Leila Hatami’s role is much more limited than Moaadi. She gets much less screen-time and her character isn’t as like-able as his. She comes off as the woman who wants her husband to let go of his parents even though on one particular scene, Nader’s father holds her hand and calls her name as if telling her that no one can really take of him the way she did. 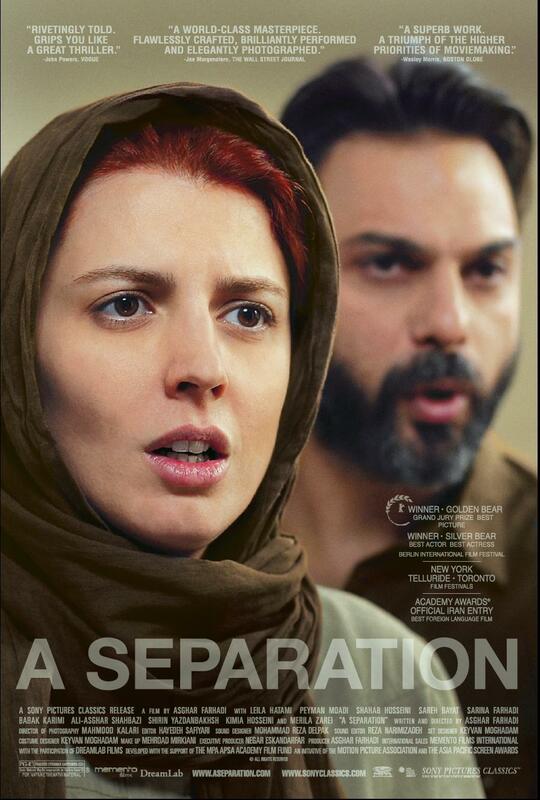 A Separation is not a movie strictly about a divorce. In fact, the divorce aspect of the movie – the separation of a couple – takes very little time to unravel compared to the other plot elements offered in the movie. The problem that arises with Nazieh’s miscarriage is most of what the movie is about – how Nader deals with it in a way to protect himself and his daughter and how Nazieh, the mother of a little girl, is trying to deal with it in her way to protect her little girl and her unemployed husband. A Separation’s forte, however, is simply its brilliance realism. There’s not one scene in the movie that is impossible to have been acted out in real life. It also transcends stereotypes of an Islamic society and offers a cinematic experience that can be relatable to anyone who watches. It’s not simply the manifestation of male dominance in the court of law in an Islamic country. It’s the legal, political, dramatic and intriguing family dissolving that the movie is about. A Separation is multi-layered. It’s not bland. It runs deep. It showcases its characters in a way that reveals their secrets, their vulnerabilities. It does not shy away from ripping bandages dry. It doesn’t flinch from showing the hurt. It also smartly maneuvered around obvious Iranian censorship and managed to become Iran’s official submission to the Oscars this year. It is, at the end of the day, a moral dilemma revolving around family. It takes on gender, class, social, family issues and spins them into a fabric that a sort of critical view of Iranian society. The actors and actresses in the movie stand out. The screenplay is very sharp and the directing exquisite. And now to the part that would interest any Lebanese movie enthusiast. Is A Separation better than Where Do We Go Now? I’m sad to inform you, dear Iranians, that the answer is no. No, I’m not being biased. While watching A Separation, your emotions are roused. You feel compassion to the characters and the story is interesting enough to keep you grounded. 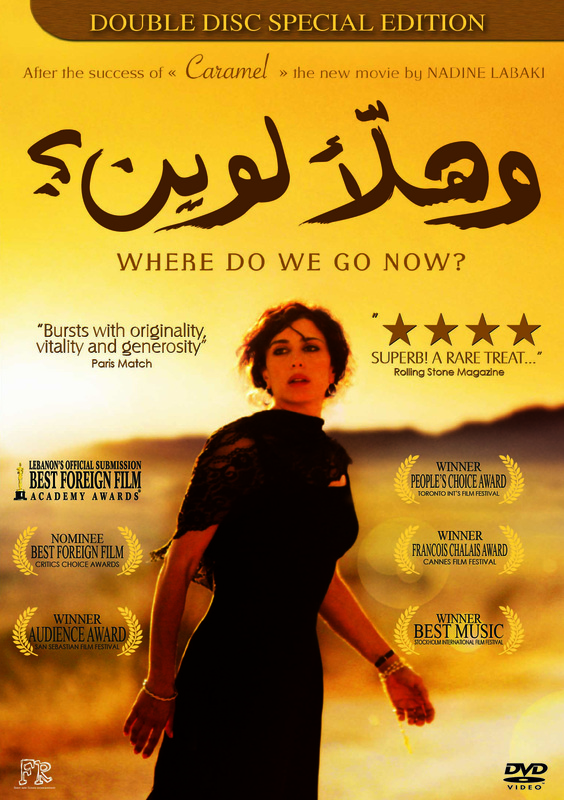 But it doesn’t offer the emotional roller coaster that is presented by Nadine Labaki’s Where Do We Go Now. You don’t find yourself laughing and then crying. You don’t find a smile on your face while watching A Separation as tears trickle down your cheek. A Separation is more tense. But Where Do We Go Now is more universal, more heartfelt, more approachable and more genuine. For those who are still shocked, yes… I have watched an Iranian movie. Yes, it was also spoken in Farsi. The nominations for the Critics Choice Awards, seen by many as one of the Oscar indicators, were revealed today and our little movie that could, also known as Where Do We Go Now (read my review), has been nominated in the Foreign Movie category. The Critics Choice Awards pride themselves on having a greater predictability of the Oscars turn out than most other Award shows, including the Golden Globes. So this is a great sign for Nadine Labaki’s movie that it might get an Oscar nomination. Getting a win, though, is a far different story. However, the people who vote for the Foreign Movie category at the Oscars are the same type of people who attend the Toronto Film Festival where Where Do We Go Now was voted as best film. I wouldn’t get my hopes way up just yet but I would start getting slightly optimistic that Lebanese cinema, thanks to Nadine Labaki, is slowly but surely getting there. I’d say out of all of these movies, A Separation is Where Do We Go Now‘s main competitor. I am saddened by the no Deathly Hallows love though. Hopefully that will turn around when the Golden Globes nominations are announced on Thursday. One thing is clear though, things are looking very good for Nadine Labaki.